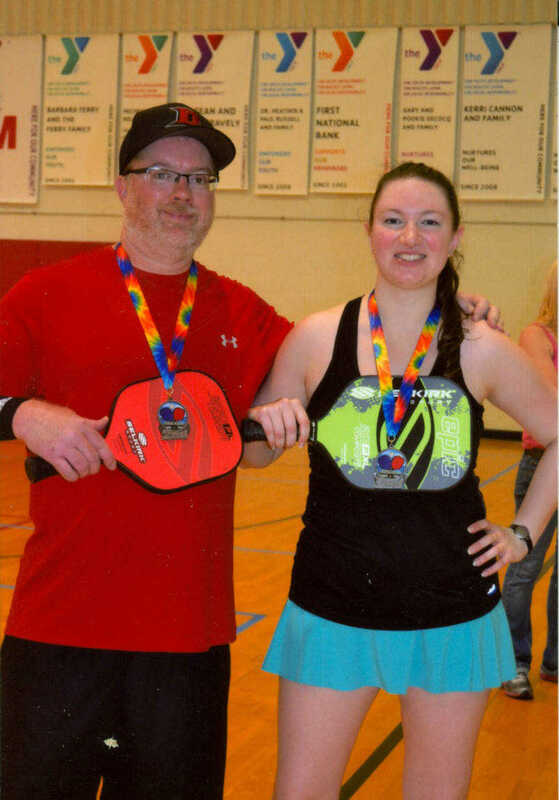 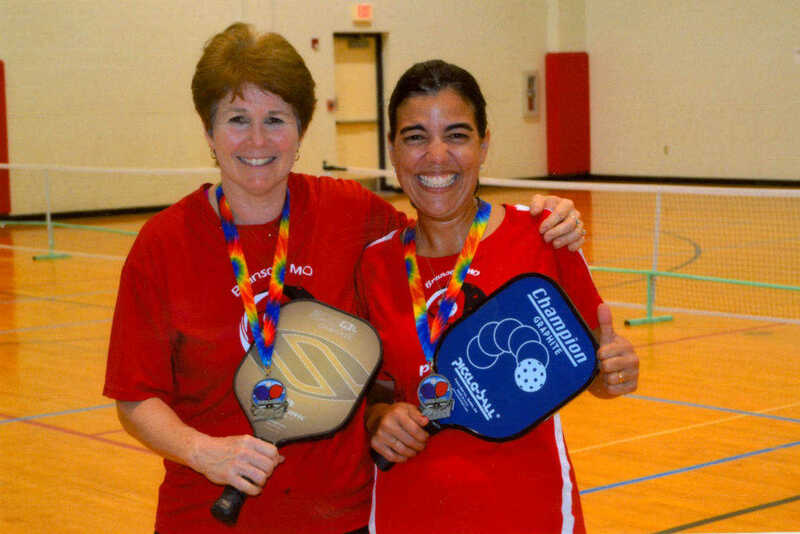 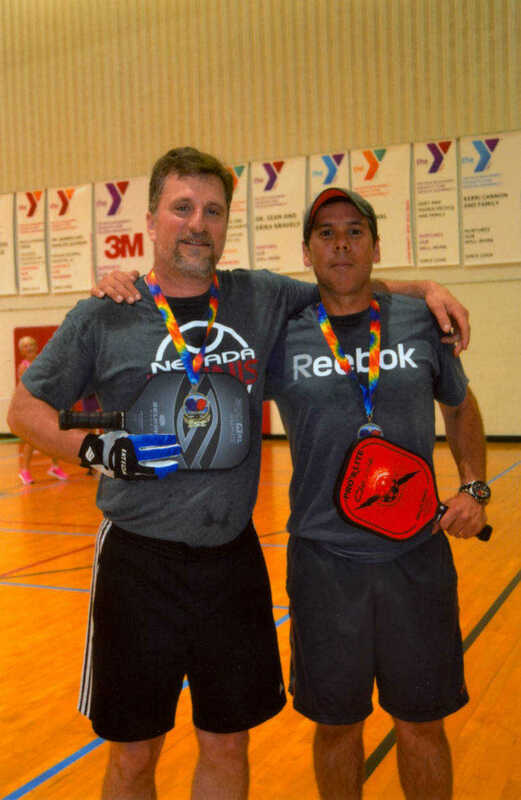 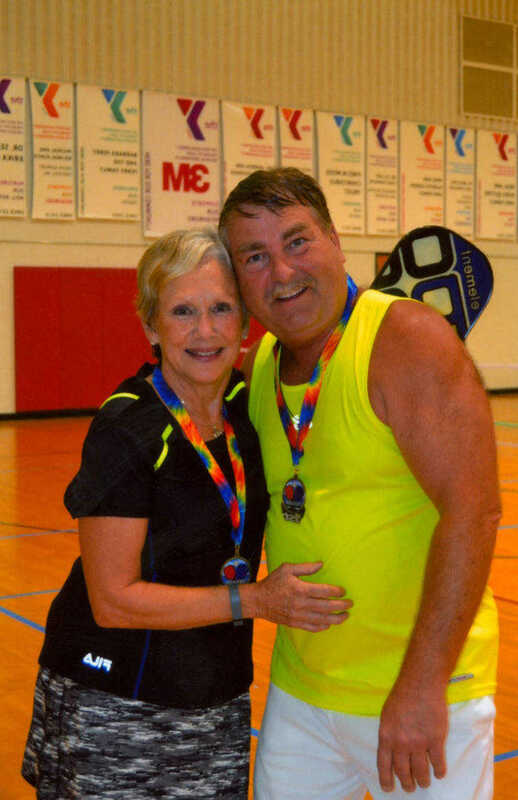 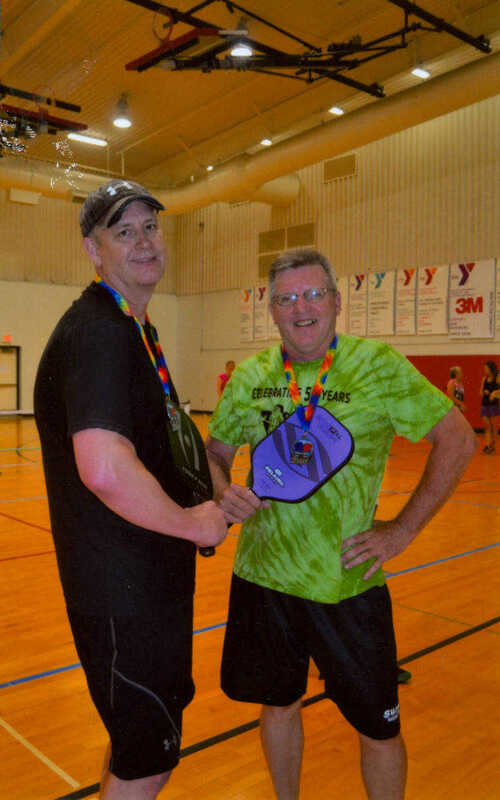 Forty-five pickleball players took part in the Osage Prairie YMCA's recent Peace, Love, and Pickleball Tournament. 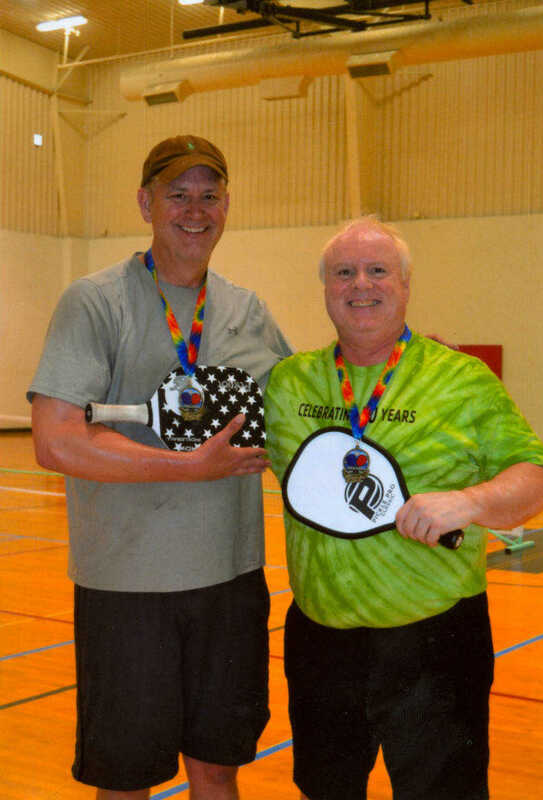 The tournament was in celebration of the 50th anniversary of pickleball. 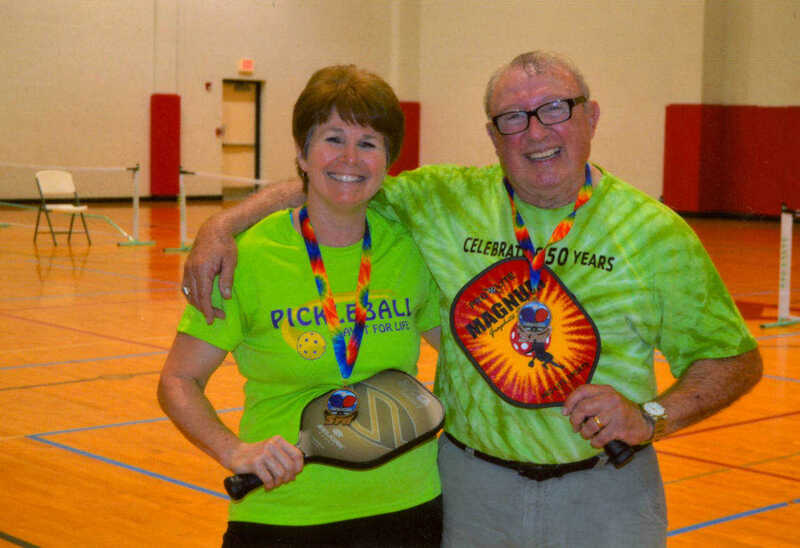 Pickleball's origins date back to 1965, originating in Bainbridge Island, Wa. 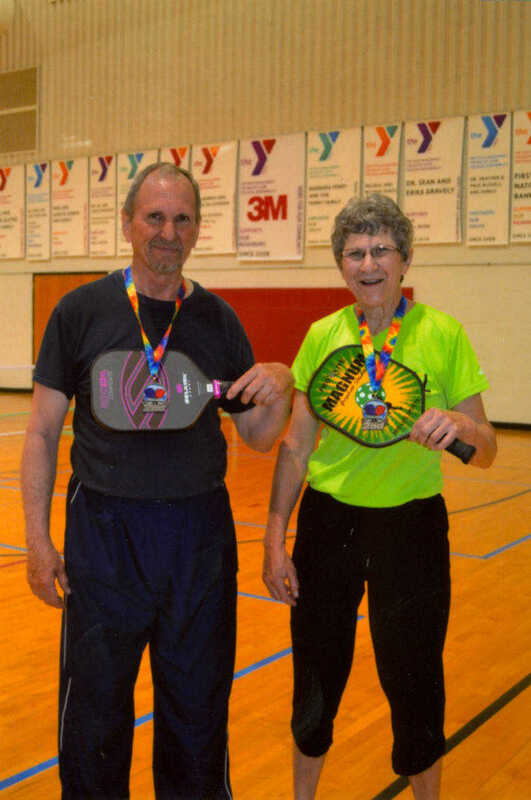 Pickleball is a cross between ping pong, badminton, and tennis. 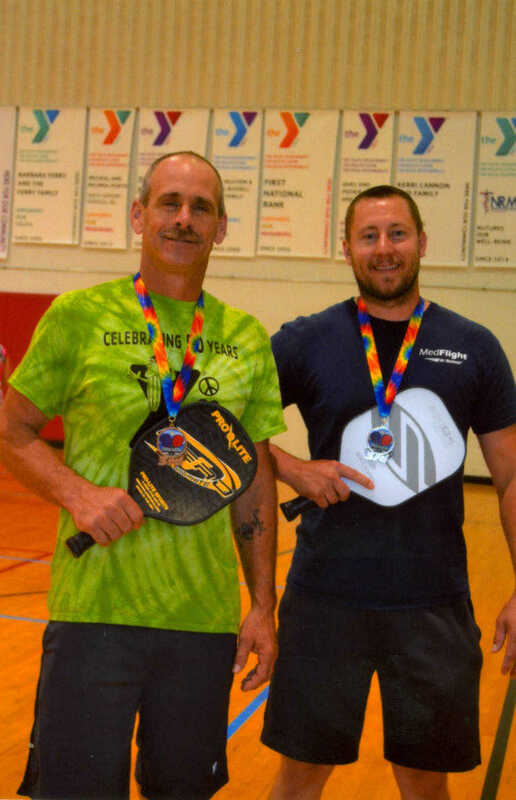 While most participating in the recent Osage Prairie tournament were from Nevada, others trekked from Lake of the Ozarks, Springfield, El Dorado Springs, Branson, and Fort Scott, Kan. 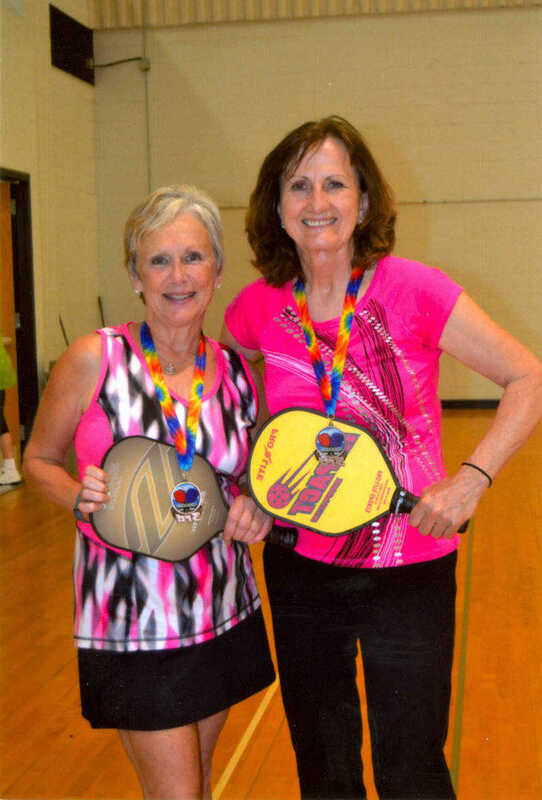 The first day of the tournament began with senior play division play, where all participants were 50-years of age or older. 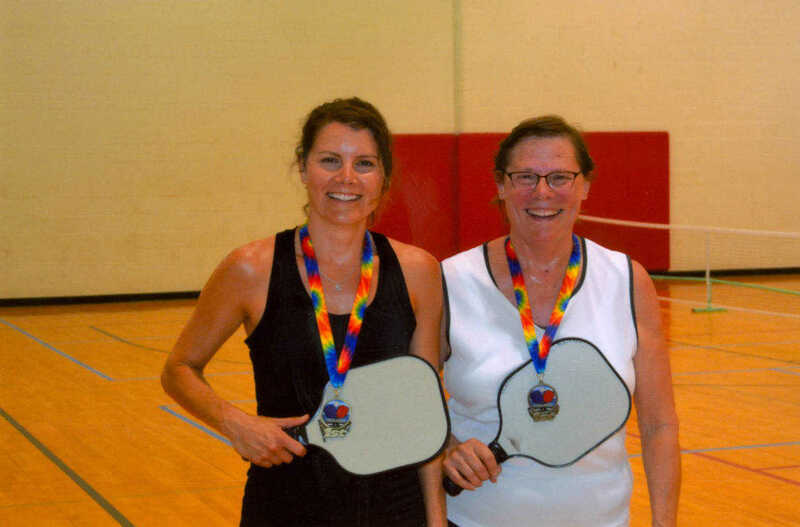 The second day featured men and women's doubles play. 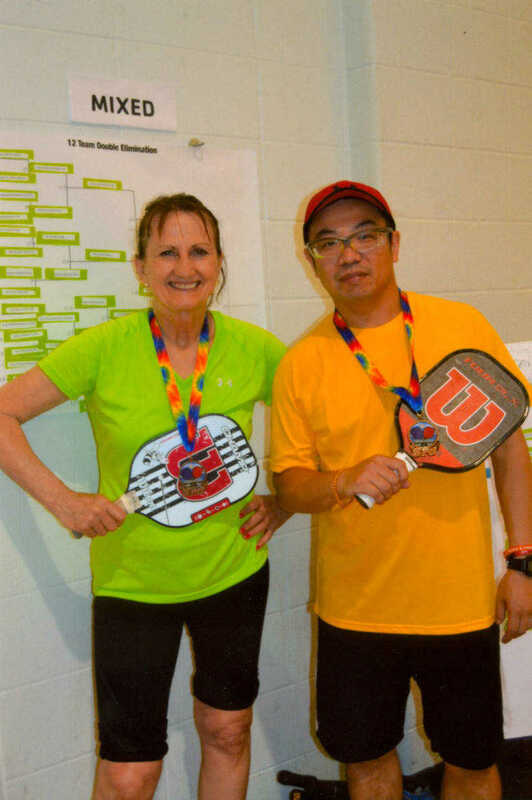 The tournament ended with mixed doubles play.